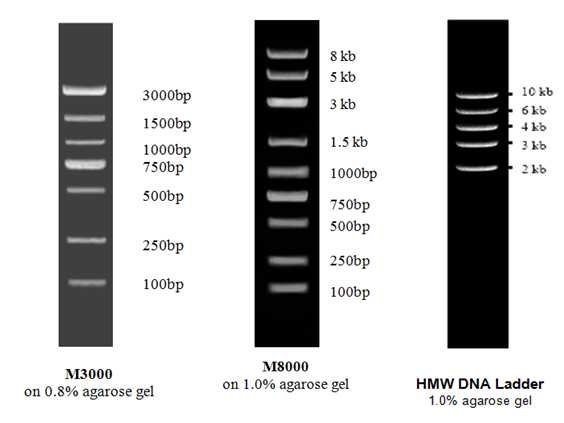 -Our popular DNA Ladders have a great reputation for their consistent results. 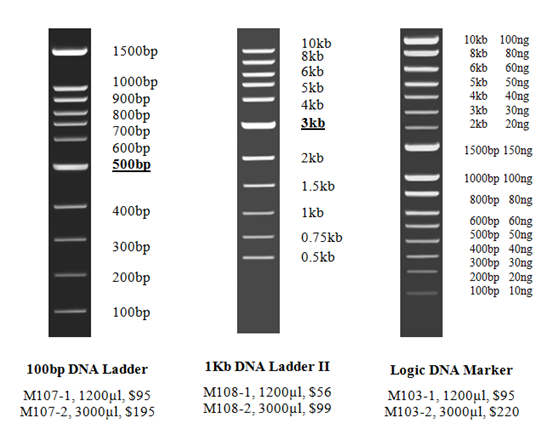 That’s why at Lamda Biotech we have an array of DNA Ladders that make it easy to determine size with clear sharp bands. They are all premixed, ready-to-load and come with 6X DNA loading buffer! 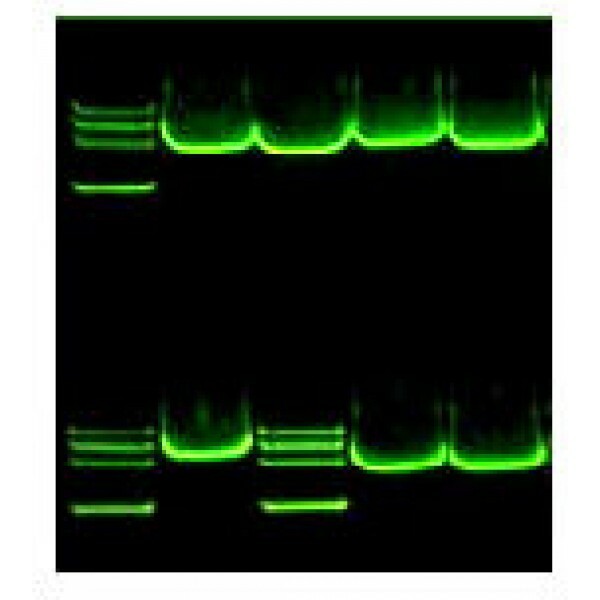 One of our customer favorites is our DNA Safestain because of its easy to use and safer alternative to Ethidium Bromide. 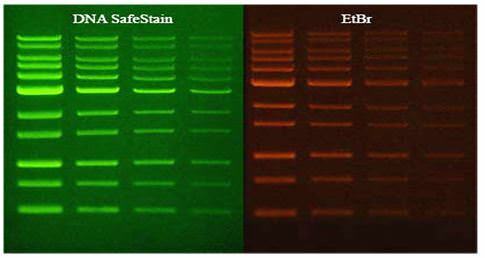 Replacing Ethidium Bromide with our DNA Safestain is better for your health and environment. 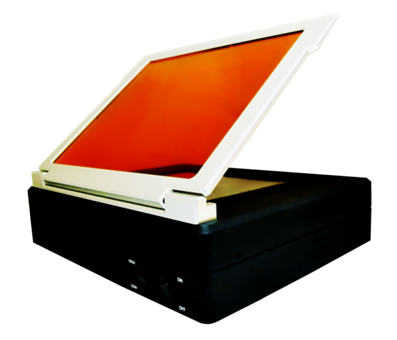 UV light is very unsafe to work with as it can hurt your eyes and damage your DNA samples. 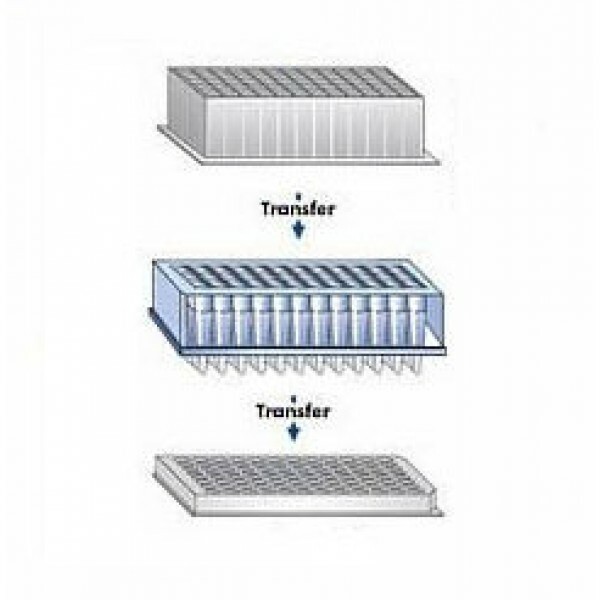 A better and safer alternative would be the LED Transilluminator! 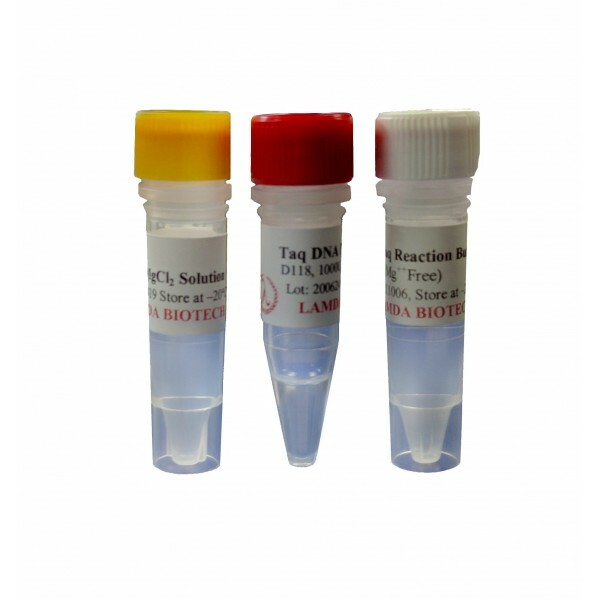 With the LED Transilluminator, it uses BLUE light which is safe for your DNA. 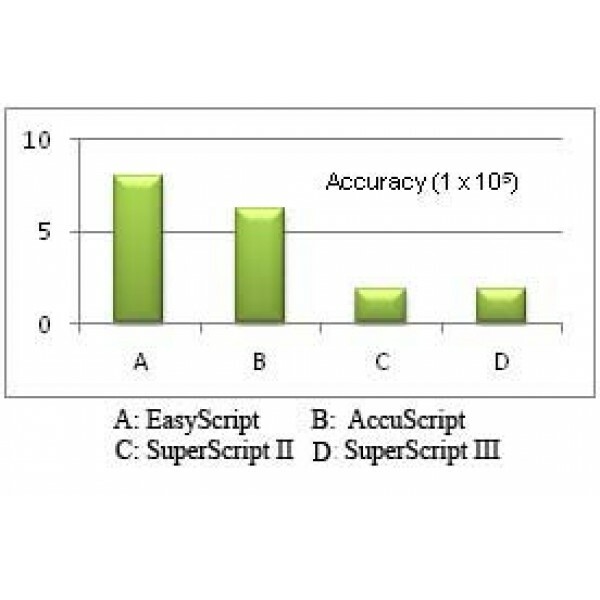 Lamda provides two sizes for convenience. Convenient for gel viewing .